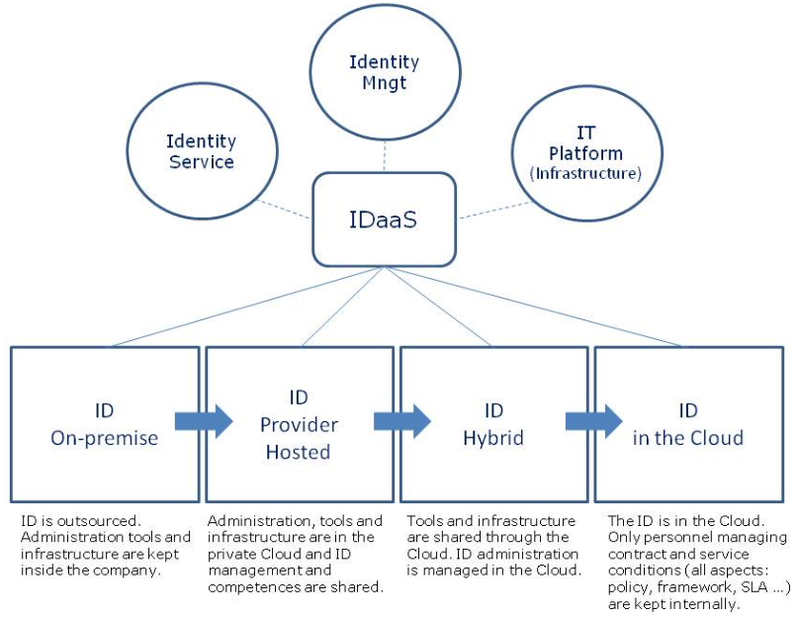 IDaaS – Identity Architecture for Hybrid Cloud Computing – Cloud Best Practices Network. Kantara Initiative is pleased to announce the formation of the Cloud Identity and Security Best Practices (CloudIDSec WG). Find out below how to join this exciting new group! 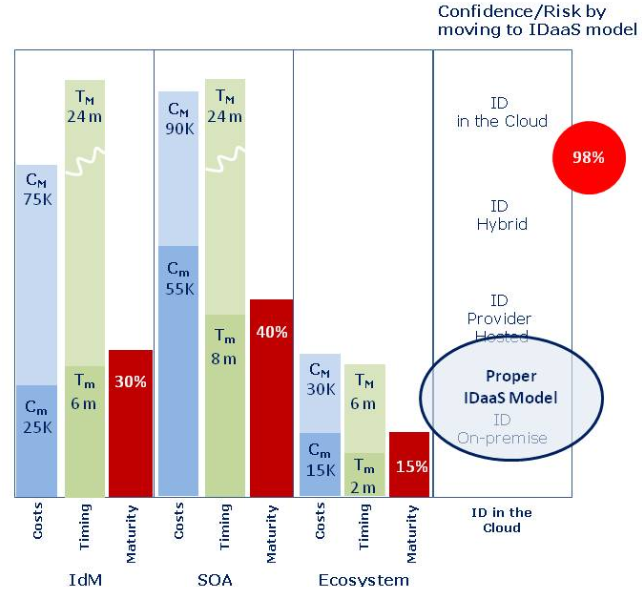 * How Cloud Computing can be leveraged to implement Kantara specifications (e.g. 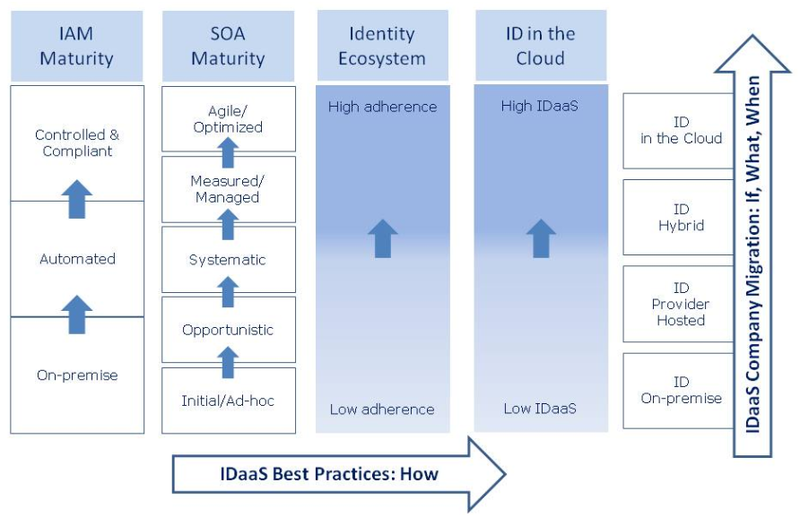 Identity Assurance Framework components) – This will define specifications for ‘IDaaS’ – Identity as a Service. 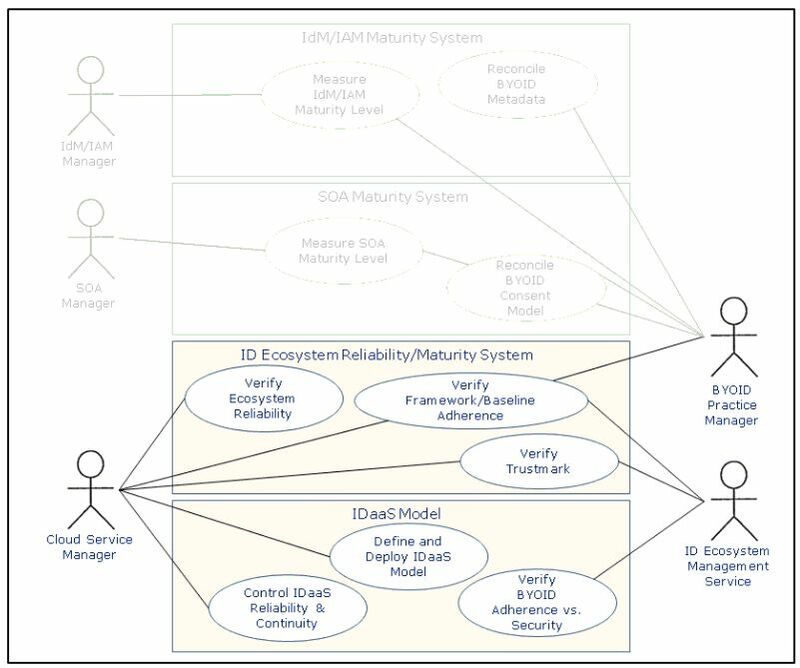 What configurations of software can Cloud Service Providers implement; How can they be audited to verify compliance, etc. 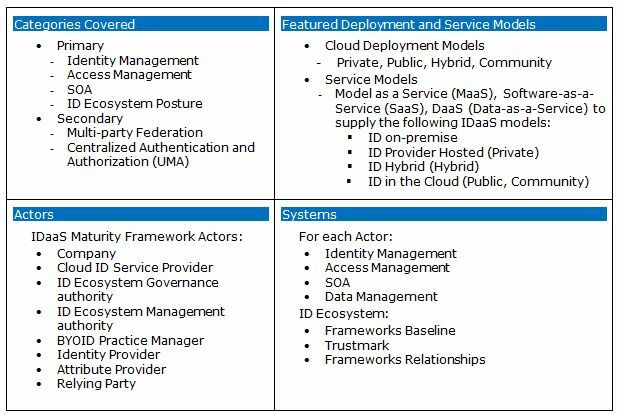 * How Kantara can help advance Cloud Security best practices – Define how Kantara Assurance and Interop Programs can be applied to enhance security of Cloud environments, particularly in line with achieving compliance with Government standards and linked to Government Privacy Audit policies. 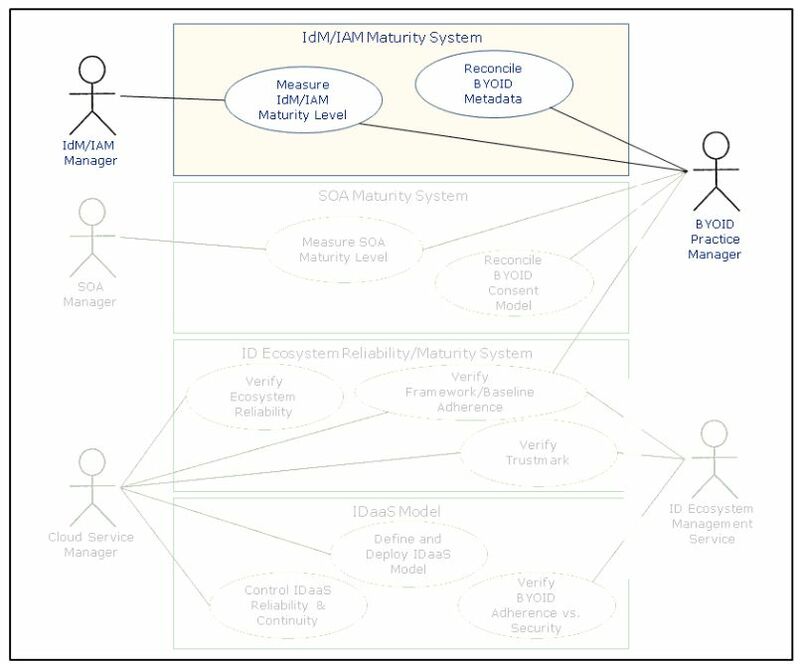 * IDaaS design models – Technical blueprints for IDaaS based on Kantara Assurance and Interop recommendations, criteria and other related Kantara working group outputs. 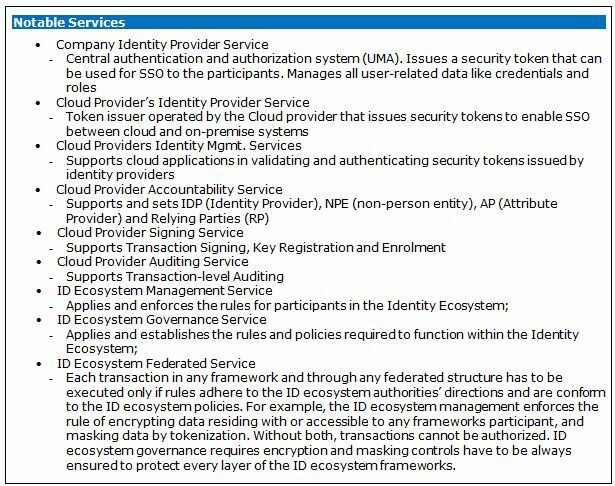 * RFP templates – Enable government issues to issue tenders for IDaaS approved to their national ID requirements. 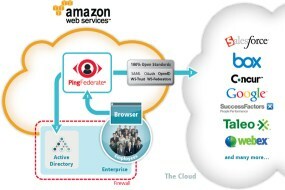 * Marketing white paper – A joint Kantara / CBPN white paper on CloudIDSec best practices. Thanks to Neil McEvoy, founder of the Cloud Best Practices Network, who will act as Interim Chair. Another Canadian Cloud startup to highlight is Cloudiosphere. 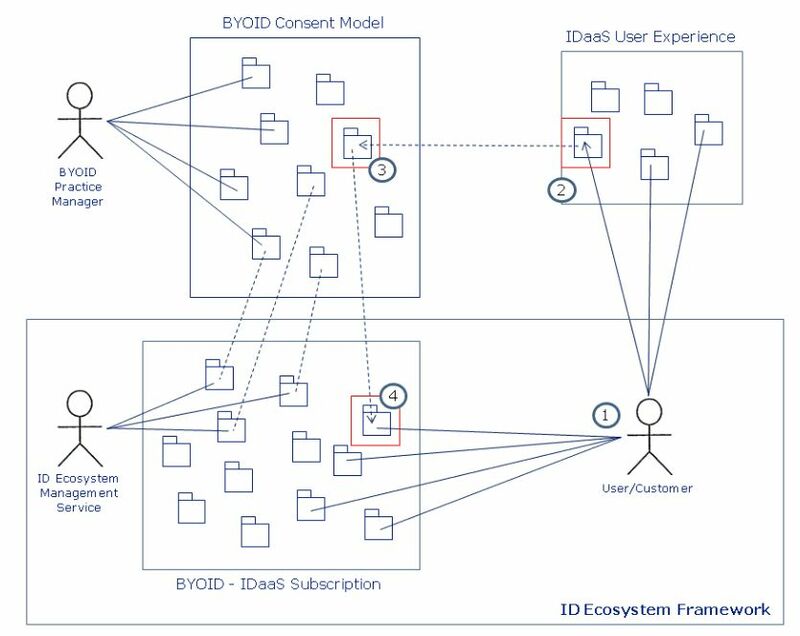 Their COO Liam Lynch has just posted up this in-depth article on the ‘Zero Trust Identity Model’ described a few blogs back. 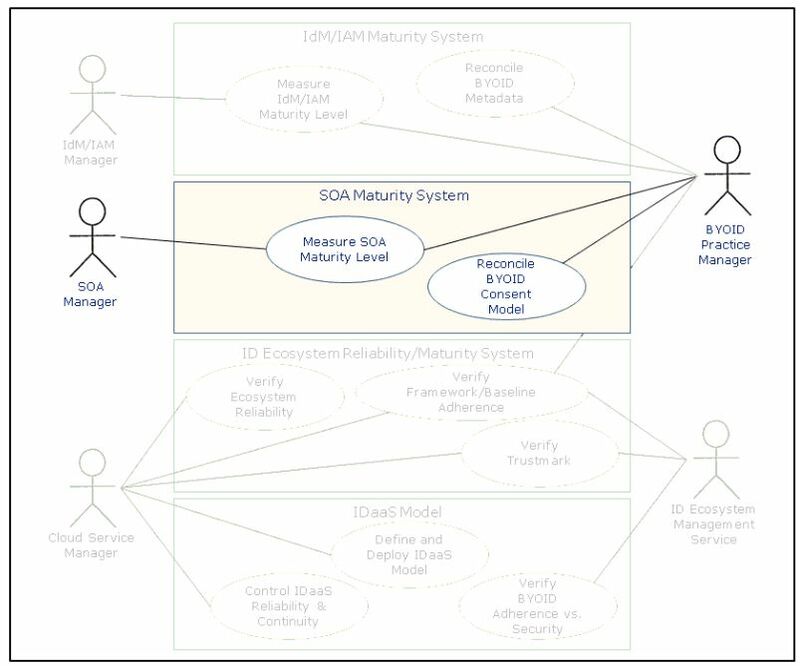 Another recommended piece to go along with this is Eve Maler presentation on The Three S’s Of Distributed Authorization: Safe, Simple, Scalable. 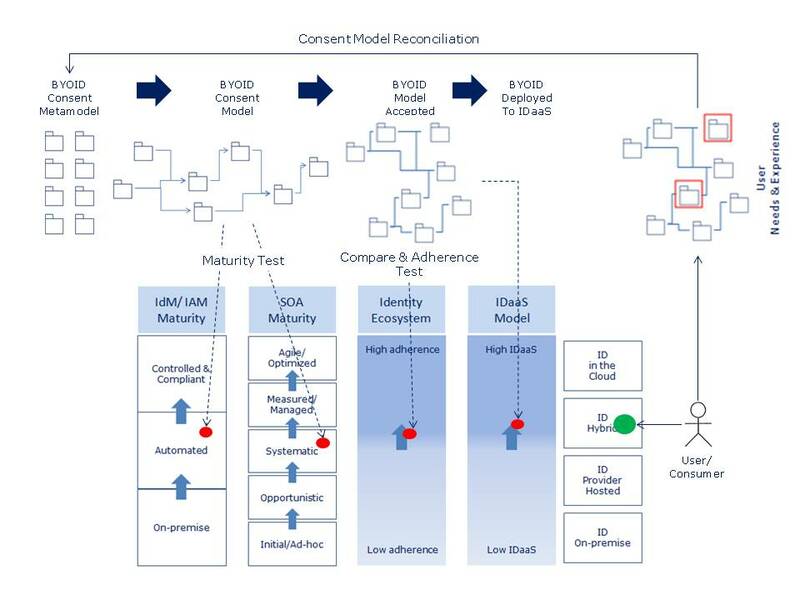 Some slides on this will be included in our presentation on the Canadian Cloud Ecosystem for E-Health at the upcoming seminar this Thursday. Our first CCN Meet Up is scheduled for next week 21st, where the TGH Centre for Global E-Health Innovation is kindly hosting Disruptive Business Models for E-Health. 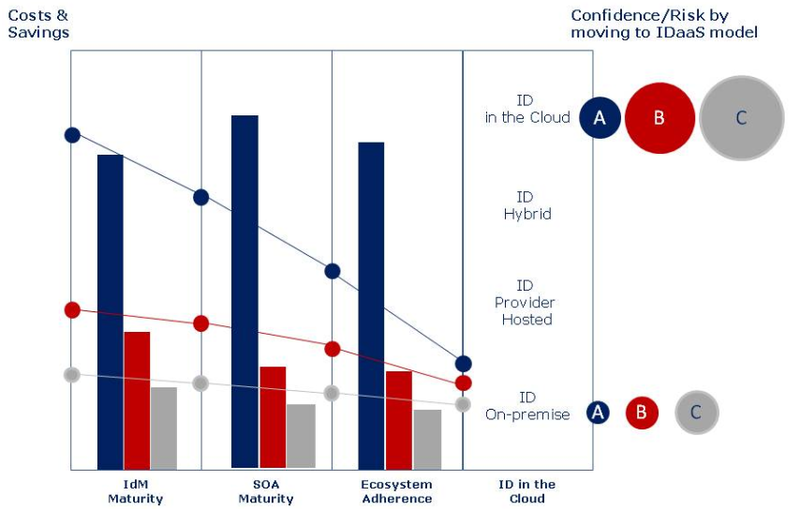 Having recently joined Sheepdog, one of Canada’s leading Google Cloud consulting partners, I will be presenting on the role of Google Cloud services in this scenario, and specifically will focus on Cloud Identity architecture. Another announcement is I have recently proposed a new Kantara working group, called Cloud Identity and Security Best Practices, and last week this was approved by their leadership team.